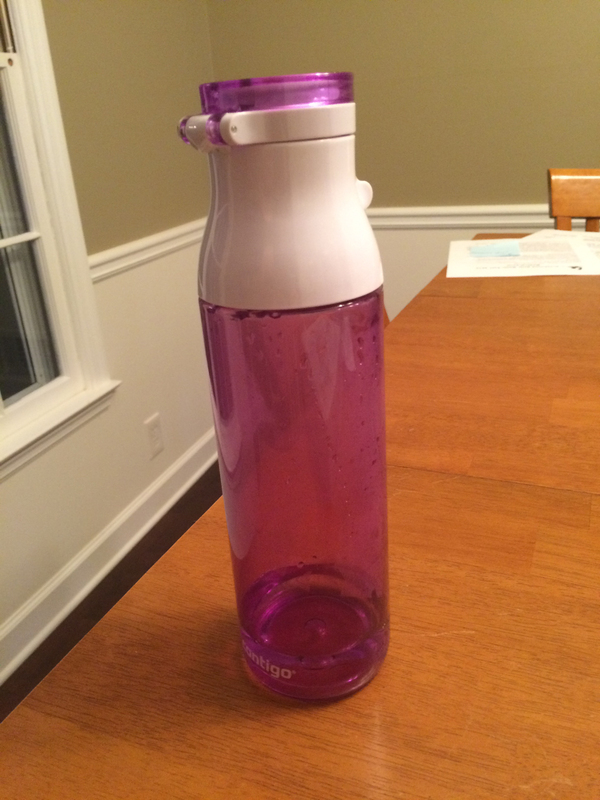 August 3 – Water Bottle Over/Under | Home Cooks Unite! Gabriel broke his two days ago. I’ve enjoyed reading you blog lately. We are so proud of Gigi and her parents too!!!! !